I’ve been a fan of the Google Nexus phones for a couple of years, and have written in the past about getting my hands on a Nexus 4 and a Nexus 5 before they were available in Ireland. And like of lot of other fans, I was quite excited to learn what was coming next. The major attraction of the Nexus mobiles is that you were able to get a top-performing phone at a discount price, but with the new Nexus 6 announced yesterday, you’re still getting a top-performing phone but it’s now got a premium price tag attached. And, let’s face it, the screen is way too big! 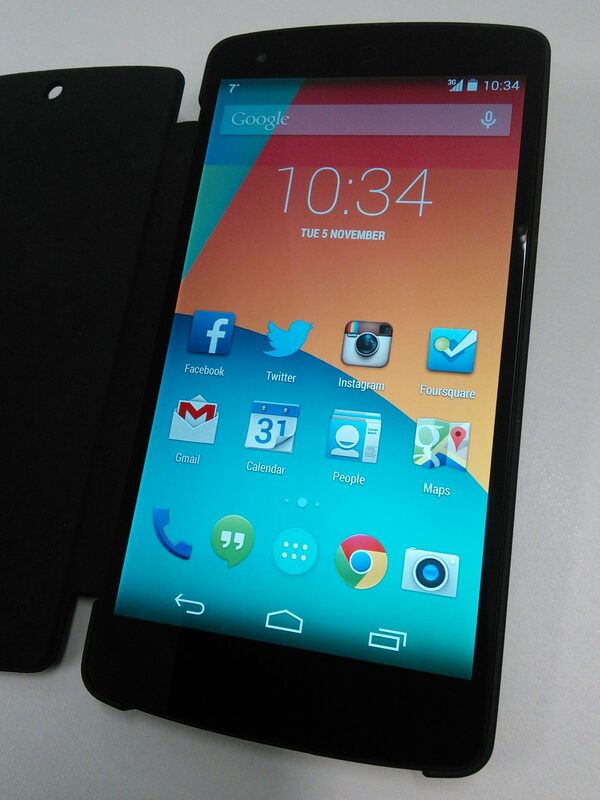 With the Nexus 6, they have deviated from a winning formula, and potentially upset a lot of fans. The whole point of getting a Nexus 4 or Nexus 5 was that you could ditch those expensive mobile contracts, buy a reasonably-priced smartphone SIM-free for about €350, and save a fortune over the life of a phone. The Nexus 6 price is more likely to be cost €650 SIM-free in Ireland – almost double. It’s interesting that Google still intends to keep selling the Nexus 5, which is still a strongly performing phone, even if it is a year old now. It understands that a lot of people are not interested in the ‘phablet’ sized Nexus 6, and so have kept the Nexus 5 available for sale. But here’s the thing… I’m an early adopter of technology, and I like to feel that I have the ‘latest and greatest’ technology, and have got used to replacing my mobile every year. But at the moment, I have no upgrade path. I have no motivation to put my hand in my pocket and hand over some money. So for now, it seems I’ll be keeping hold of my Nexus 5 – which will probably come as bad news to my wife, who had plans to take it off me once I upgraded.